I don't often use my NETAPP controllers as iSCSI targets. Most of the time I just export NFS (especially to host VMWare datastores) or CIFS and that suffices my needs. Sometimes however I am asked to mount on Windows Servers disks from the NETAPP directly on startup and not just as simple shares mounted with logon scripts or whatever. So I decided to write a pretty do-it-all PowerShell function that does all the work of configuring the NETAPP and mounting the disk via iSCSI on my server. If I had to do this via the OnCommand GUI, I should first setup an aggregate, then a volume, then a LUN, configure the iGroup and only then move to my Windows server and manually bind the initiator with the target. 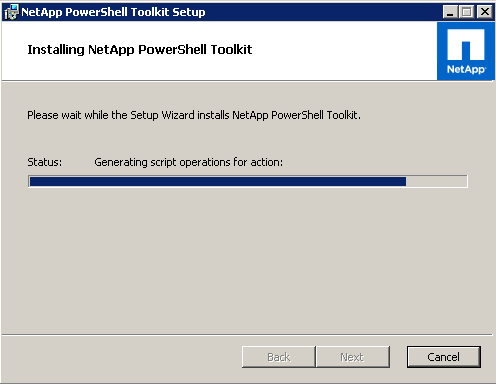 Fortunately back in 2010 NETAPP released a module (inside the NetApp PowerShell Toolkit) to do all this stuff and more. Today you need to grab at least version 1.5 to get all the cmdlets I used in my function. Personally I have the last version (which is 4.2) which can bo downloaded here. 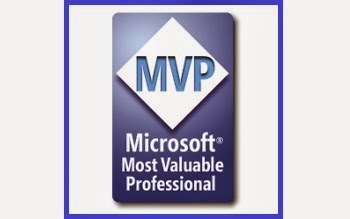 Concerning the requirements, the script must run on the Windows Server that acts as initiator. On that server you have to be running at least version 3.0 of Windows PowerShell and to have the DataONTAP module installed. do the mapping with the LUN in a iGroup. Once the function has finished configuring the iSCSI disk, you just have to initialize it in Disk Management, format it and assign a letter. I already showed you how to do this in PowerShell, just search my blog. Enough said: here's the function Mount-NAiSCSIDisk. Just one last quick note: I am going to work on this function to improve it, so please, post suggestions or ideas in the comments below! And, for sure, share!